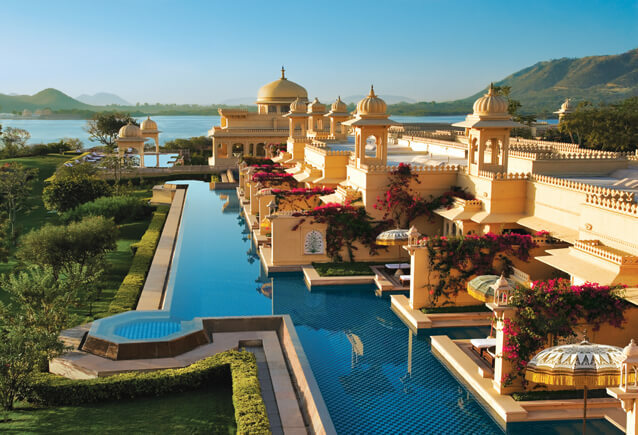 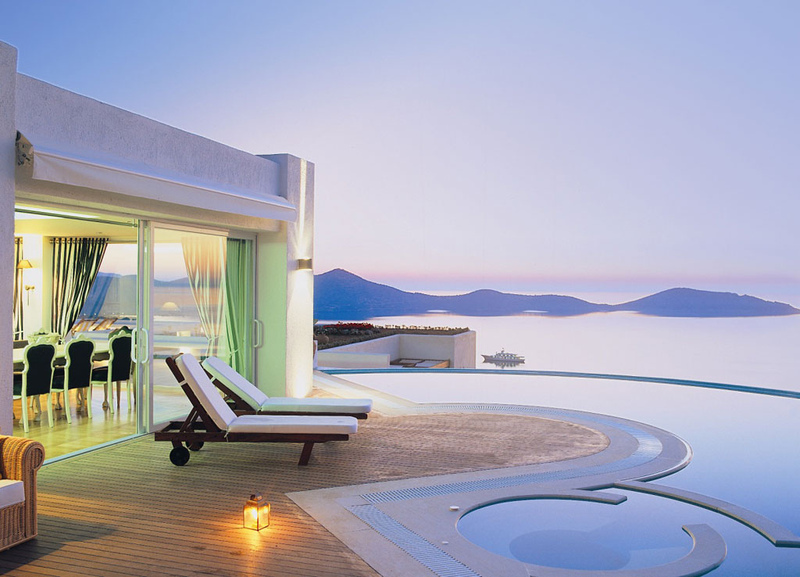 In order to enhance your experience on you holiday what do you need the most , except the basic facilities? 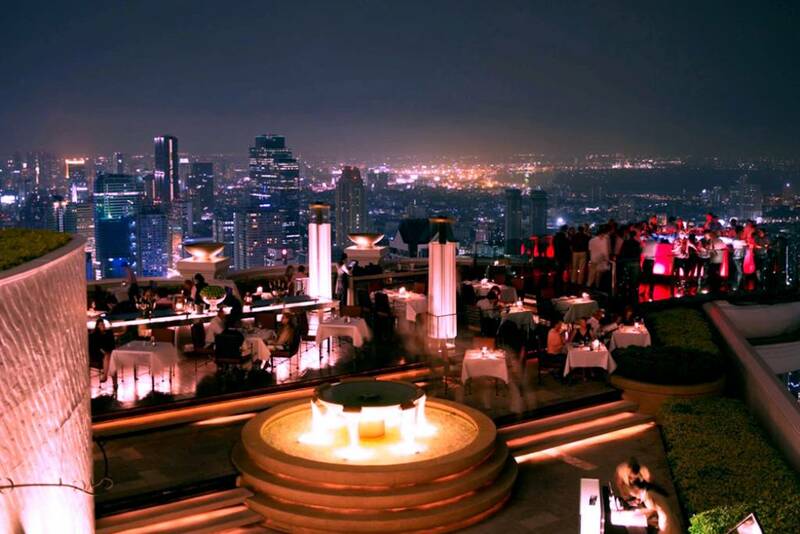 I will tell you what do you need- a fabulous rooftop bars that will push the limits of having fun to the sky.In the following list you can see the most exceptional and breathtaking rooftop bars that will let you experience literally -At the Top of the world.If you are fan of fancy and stylish way of parting and enjoying a drink or two then sit back and embrace yourself to be blown away by the following list of the most amazing rooftop hotel bars in the world. 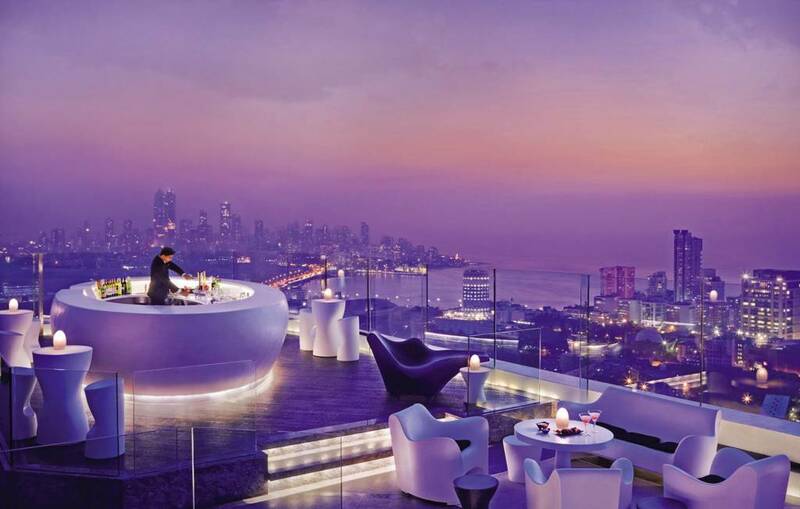 Aer is fascinating bar located at the rooftop of the Four Seasons Hotel in Mumbai.You can push the limits of fun and luxury , sitittin at the rooftop f four seasons and chilling with your friends amazed by the breathtaking view from the Aer bar. 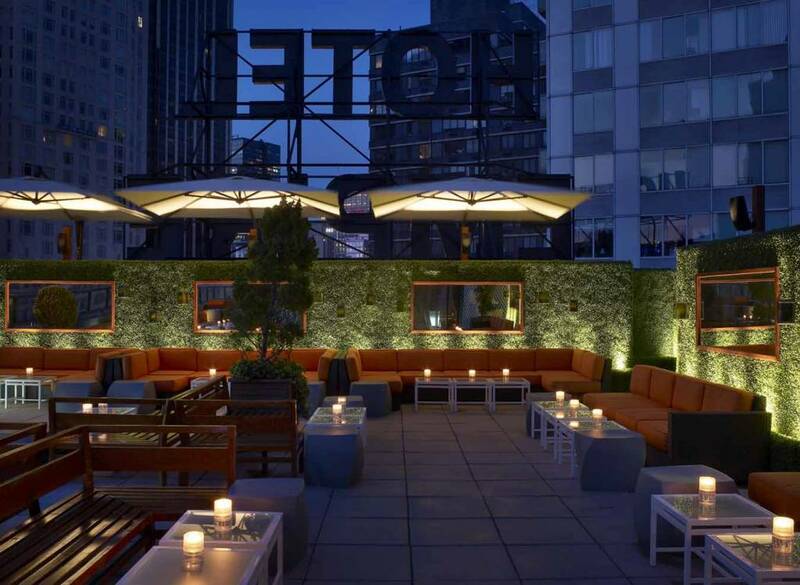 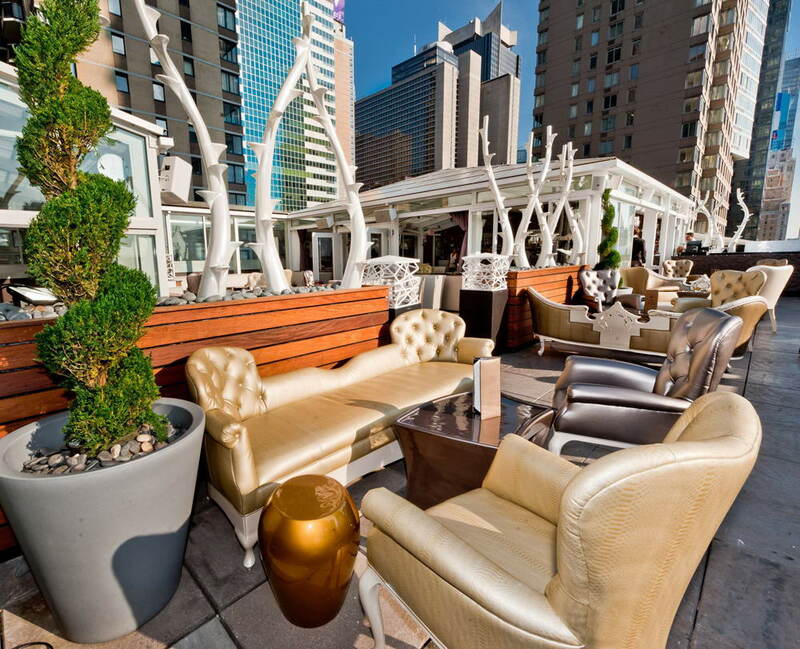 Hot and stylish decor with exceptional view of the center of the Manhattan is the hot spot that you must visit , located on the rooftop of The Thompson Hotel.The decor is exceptional and this ultra stylish bar will gurante fun and happy moments. 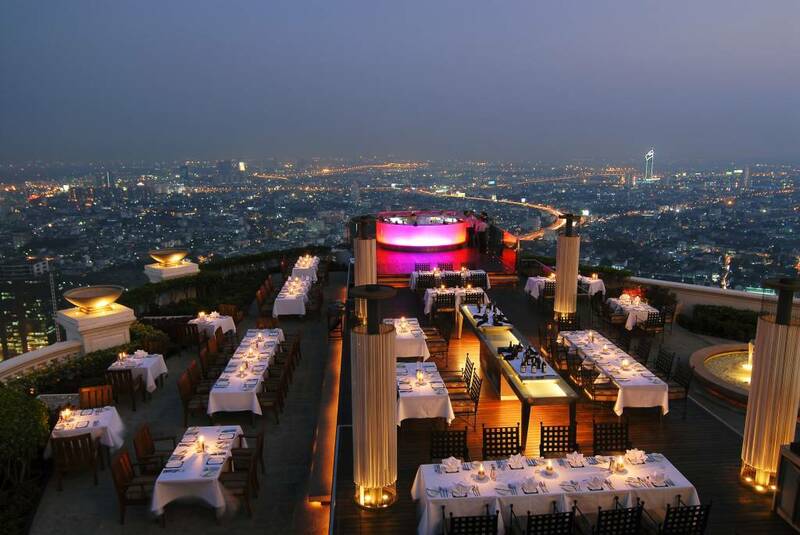 See Bangkok from its finest.Thee rooftop bar at lebua hotel will let you speechless, since of its sensational rooftop bar will let you experience the time of your life.Party with style and glamor and feel on the top of the world. 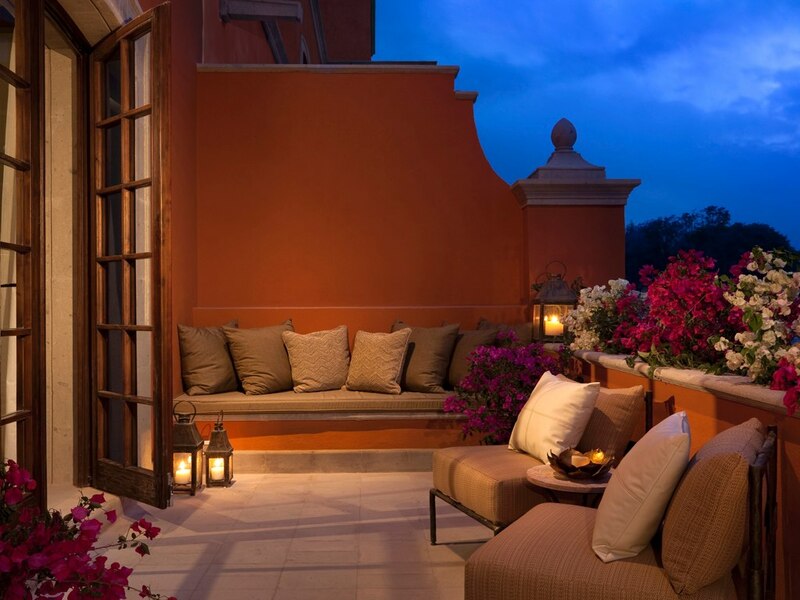 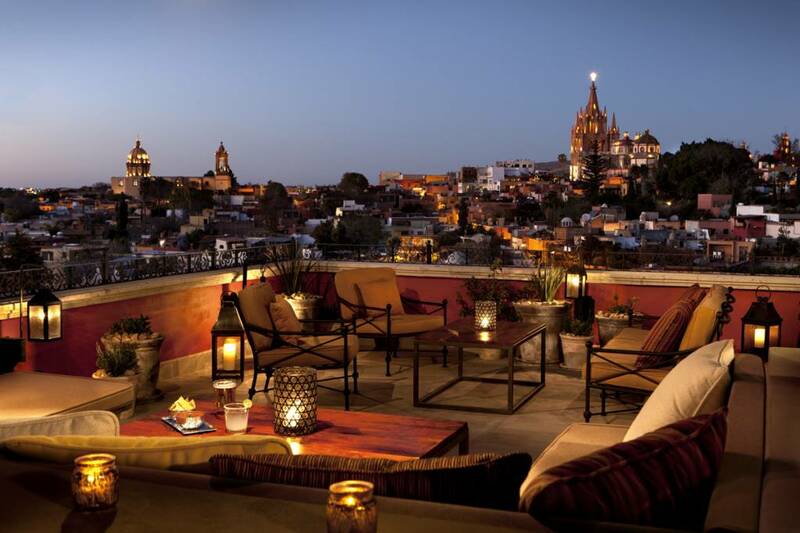 4 Luna Rooftop Tapas Bar, Rosewood San Miguel de Allende, Mexico A little heaven on the rooftop of Rosewood hotel in San Miguel , the name of the rooftop bar say it all “Luna” which translated means the moon.Therefore is up to you to dance under the moon on this fabulous rooftop bar in Mexico. 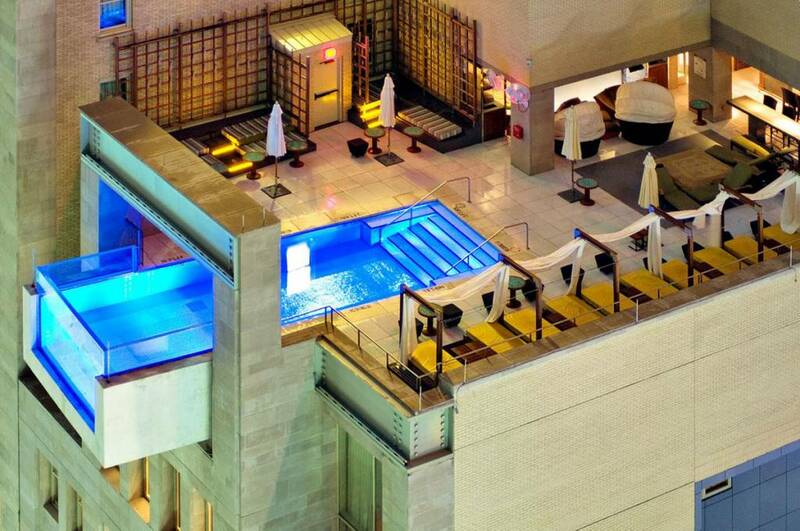 The empire state hotel is one of the most popular building in the world. 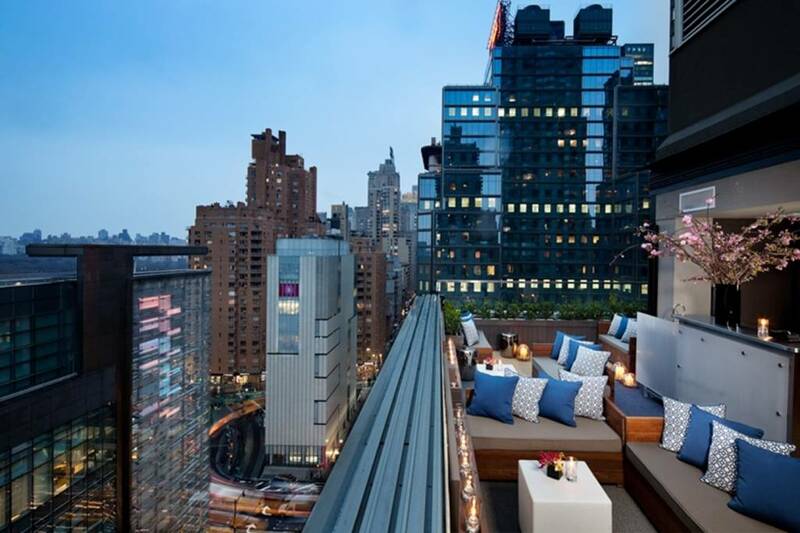 But you can not say that you have fulfiled your Empire state experience if you havent visited the rooftop bar at this hotel. 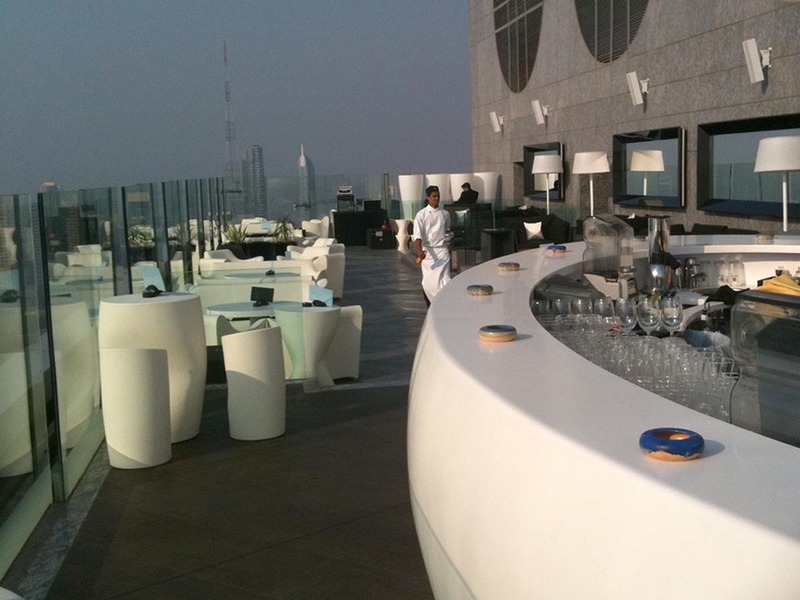 The decor is marvellous with a tremndeus sence of style and you will be able to enjoy with your all senses. 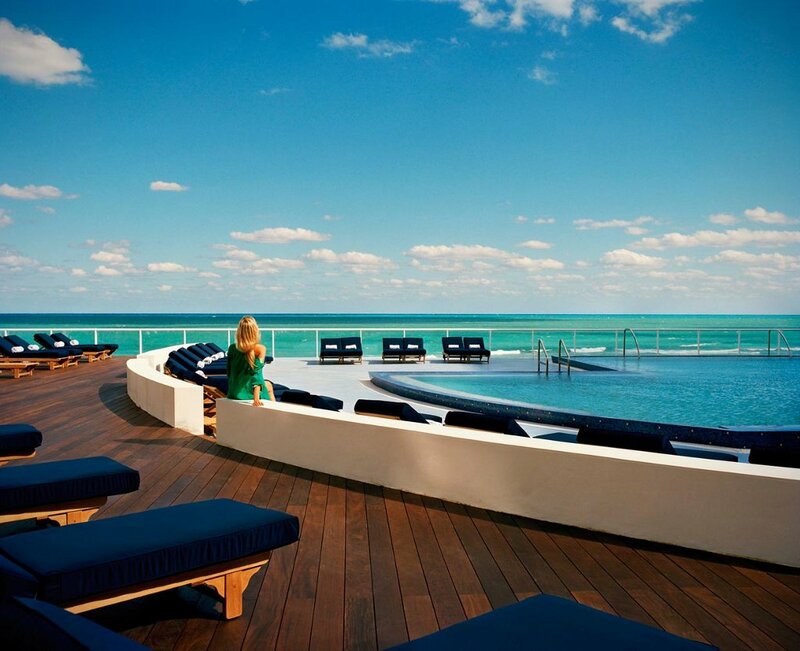 Swim in the pool while wathich the stars with icy fresh Mohito in your arms. 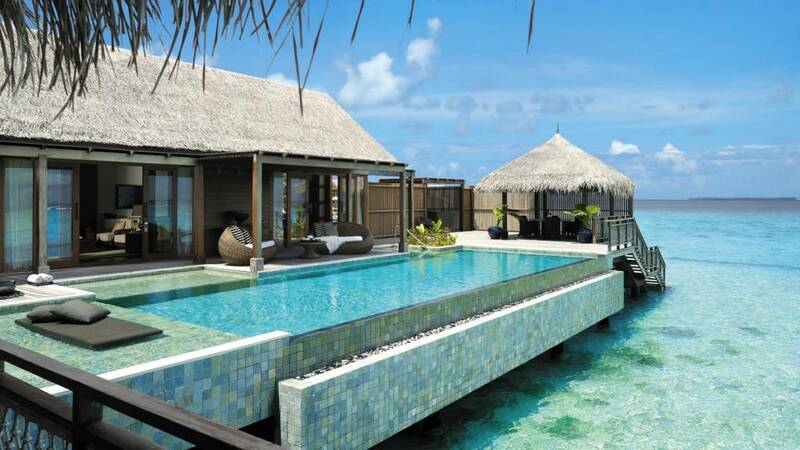 That is my recipe for good vacation. 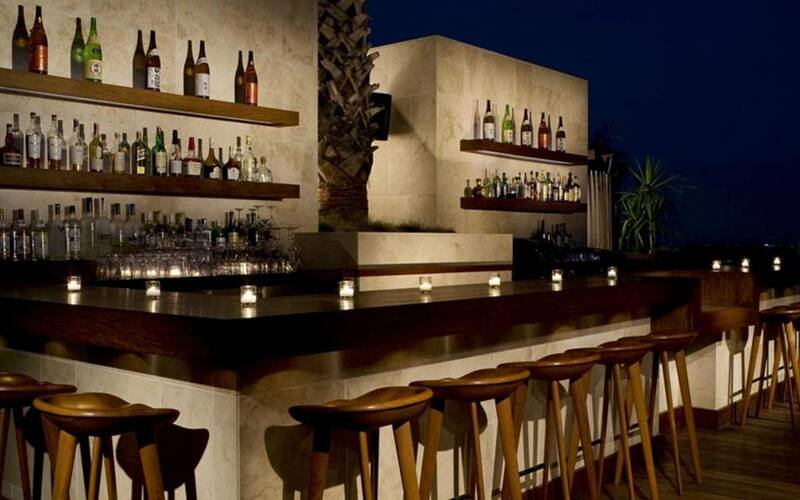 And this exepcional rooftop bar in Miami is the right place to do that. 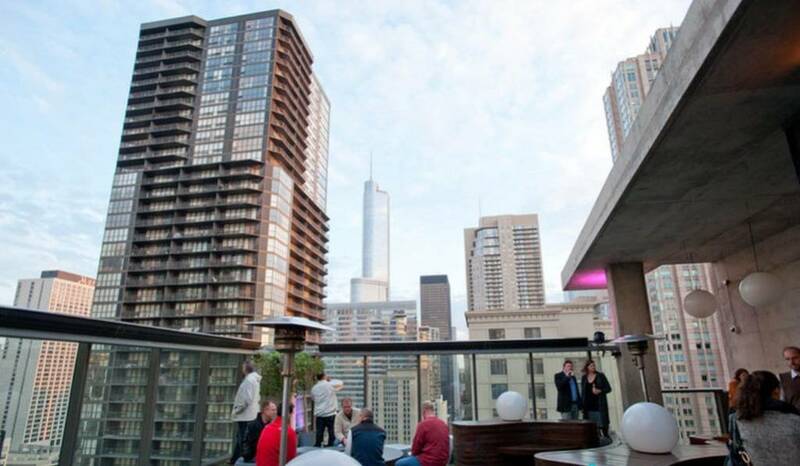 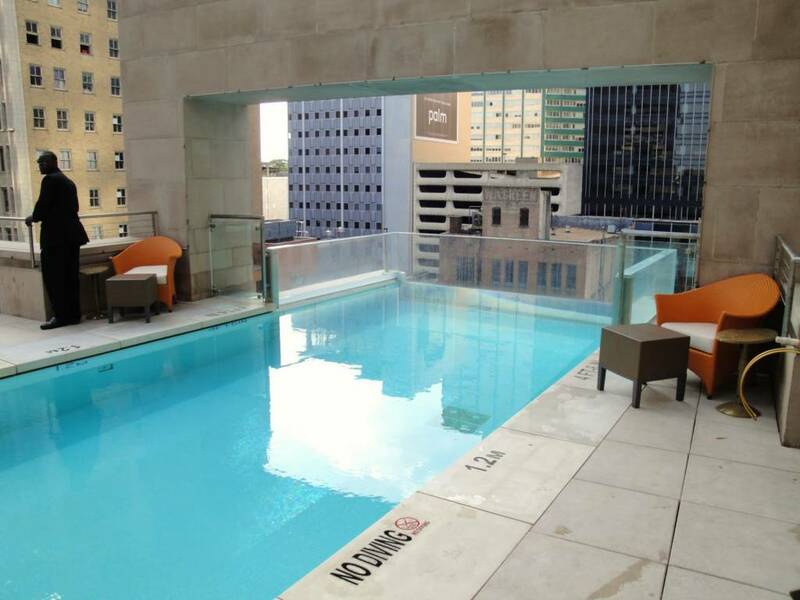 The Joule rooftop bar in Dallas is voted as the most astunushing rooftop bar with the most creative pool in the world.You can have quite a fun here. 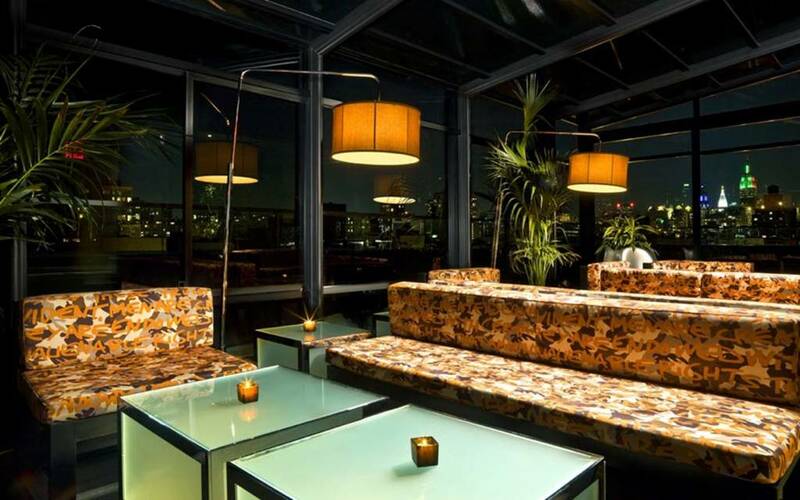 Situeted in the heart of London, this super stylish rooftop bar will allow you to party overlooking the most popular London landmarks. 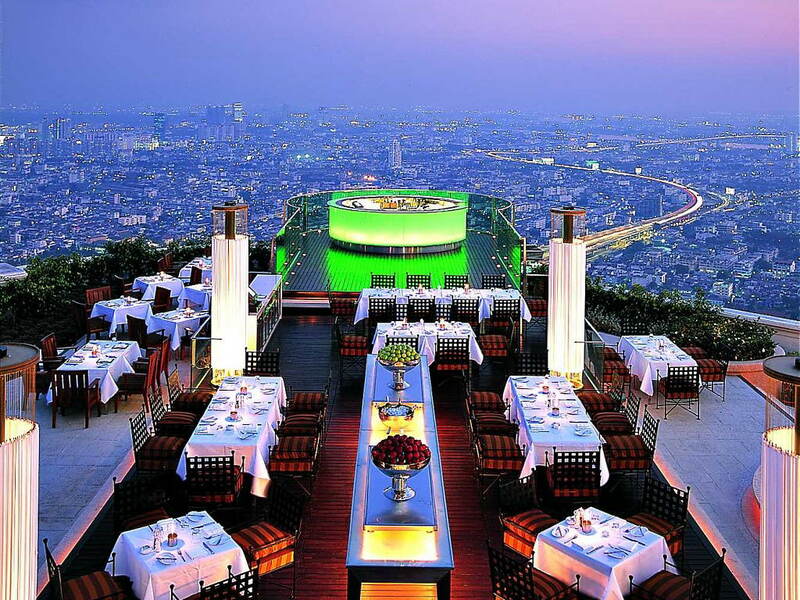 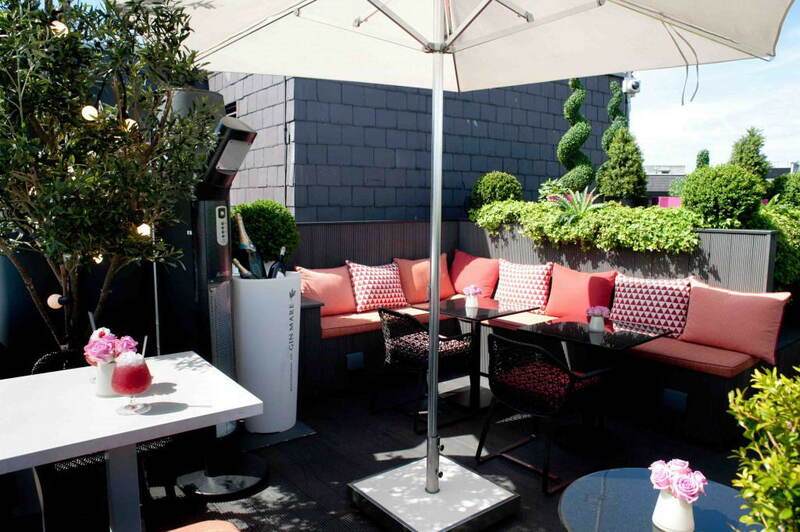 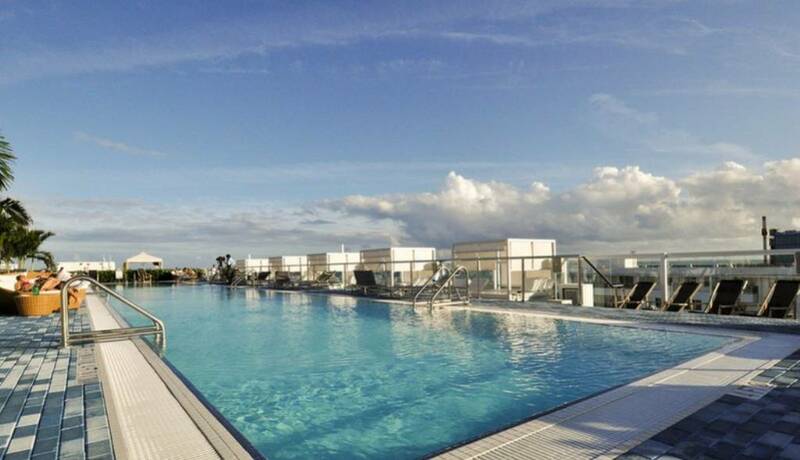 This rooftop bar is voted as one of the most sensational rooftop hotel barss in Europe.